Thank you for your purchase. I truly hope you enjoy the course! 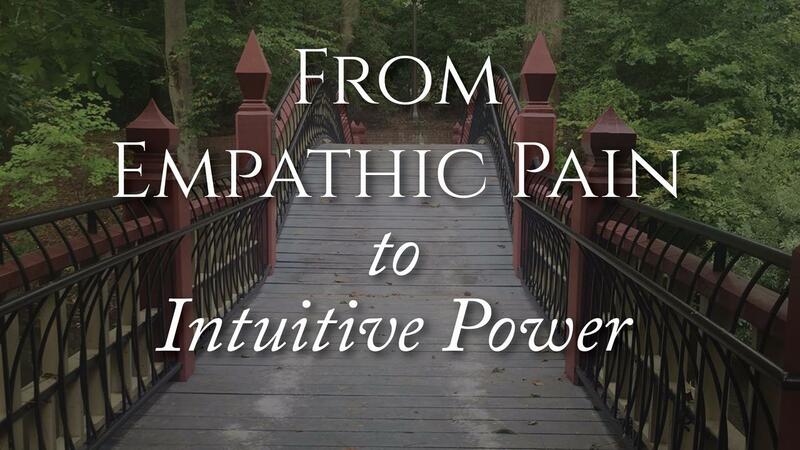 Access to this page is for me alone as a participant in the From Empathic Pain to Intuitive Power Online Course. I understand that if I discontinue the course program for ANY reason, the lessons and personal transformation I have experienced up to that point shall be considered fair value for all tuition fees paid.